Motherboard, the main component when you are building a PC. Also lovingly known as MOBO. The Motherboard is the central component wherein everything (almost) else is mounted. When thinking about motherboards there is a whole host of things to be attentive to, but the most important is the different connection interfaces, the physical dimensions and not least which CPU socket is on the MOBO. In choosing a motherboard it is important to know that it affects what sort of case you will be able to use. 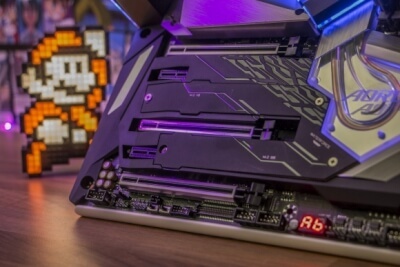 It is of paramount importance to know that the formfactor of the MOBO must be supported by the case - a couple of examples include ITX, Micro ATX, ATX and E-ATX. Once upon a time there was a lot of different connectors for external plug-in cards on a motherboard, but today, you will almost exclusively find PCI-Express (however, remember there are different speeds such as X4, X8 and X16). In recent times there has been added now connections on motherboards, too, such as M.2, different SATA ports, RGB headers and LED displays. With all these things and many others to take into consideration when building a new PC and thus choosing a motherboard, it can get quite hairy at times. That is why we, at Tweak Reviews, have implemented a series of filters, which hopefully can help you down the road of choosing the best motherboard for your specific needs. If you want to view all the motherboards we have tested over the years, you should not pick a filter and thus form a great overview. 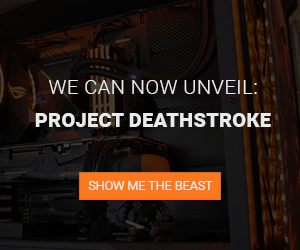 Do you, however, wish to see something specific, you could choose AsRock or Gigabyte under brands. In the brands dropdown, choose and click on Gigabyte. The other filters work much in the same way. Should you only wish to be shown AsRock mobos that score a 4 or above, just go ahead and select these values. You can even apply price filters, allowing you to only be shown chairs with a price below $189. If you are ever in doubt what different things mean on our website, you can follow the little how-to buttons. That will lead you to our dedicated area, where we try to explain as much as possible about motherboards - ie. 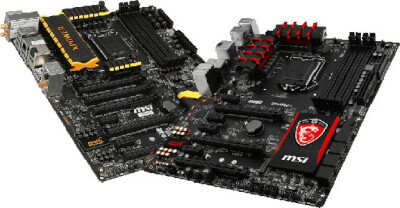 which is better for gaming or how to make sure your MOBO matches the rest of your hardware. In our motherboard test section you will be able to find all the reviews of motherboards, that we have carried out through the years. Remember, we always review products based on our own subjective findings and experiences with the product. That is also why we guarantee untainted stories of how a product performs. 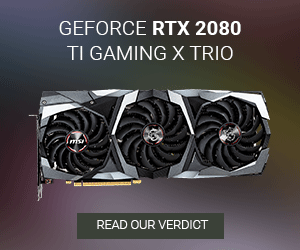 The news button is meant for when you have an interest in reading the latest news about motherboards. It might be very relevant, if you want to form an overview of new products coming soon, or just recent trends and developments.